Co-optimus really enjoyed the recent 2D platformer Rayman Origins, but it lacked a certain something; ultraviolence. I did not grow up on a diet of video nasties and shocking images just to play a game a child could watch. I want blood, guts, chainsaws and viscera. 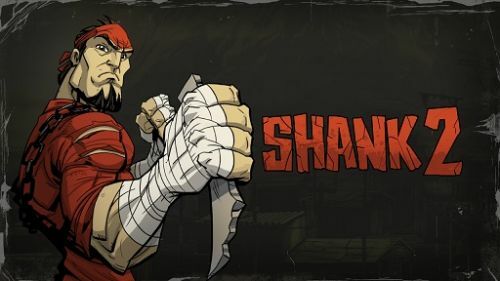 Thankfully, as this new gameplay video shows, Shank 2 will provide all my grue based needs. Page created in 0.4149 seconds.